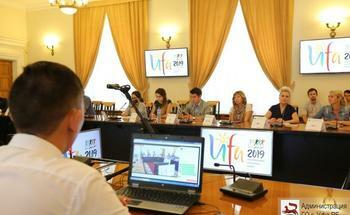 On August 7, 2018 the press conference about results of participation of the Ufa delegation in 52 International Children's Games which passed from July 30 to August 2 in the Israeli city of Jerusalem took place in municipality. 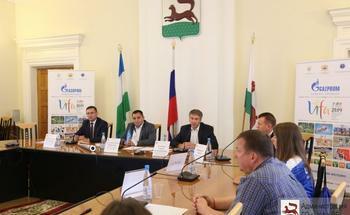 Questions of journalists were answered by Rustem Gazizov the deputy head of administration of city district Ufa, Sergey Stepanov the acting chief of the municipal government of physical culture and sport, Andrey Krivosheev the member of the committee of the International childish sports. Games were performed in Jerusalem by 9 sports: football, track and field athletics, streetball 3x3, basketball 5x5, fencing, volleyball, tennis, judo and swimming. 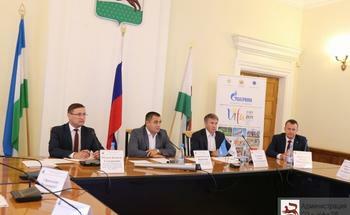 The city of Ufa was presented by 13 athletes. Athletes from Ufa won six medals in total: four silver and two bronze. Practically all young athletes of Ufa came back home with medals. The main subject of the official program of sports festival in Jerusalem became the next International Children's Games which will be played in July, 2019 in the city of Ufa. 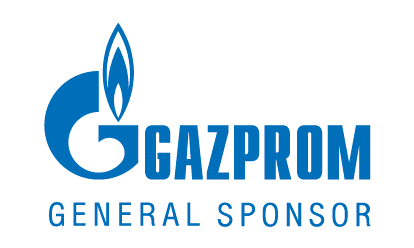 - Members of the committee of the International Children's Games and guests of honor – representatives of the participating cities of Games, highly appreciated level of training of Ufa to upcoming event, - Rustem Gazizov emphasized. – Many people are interested in date of start of bid campaign to be in number of the first to send an application. Journalists were interested in readiness of sporting venues and asked questions about the difference in sports program of Ufa comparing with Jerusalem. Sergey Stepanov the acting chief of the municipal government of physical culture and sport told that climbing and Greco-Roman wrestling will be included at the Games for the first time in the history of ICG in the capital of Bashkortostan. For climbing competitions in disciplines "Speed" and "Lead" in the Vatan park will be installed the rock which after Games will be given to municipal school. In completion of press conference the official torch and flag of ICG were showed to journalists which were given to our city at the closing ceremonies of Games in Jerusalem a few days ago.